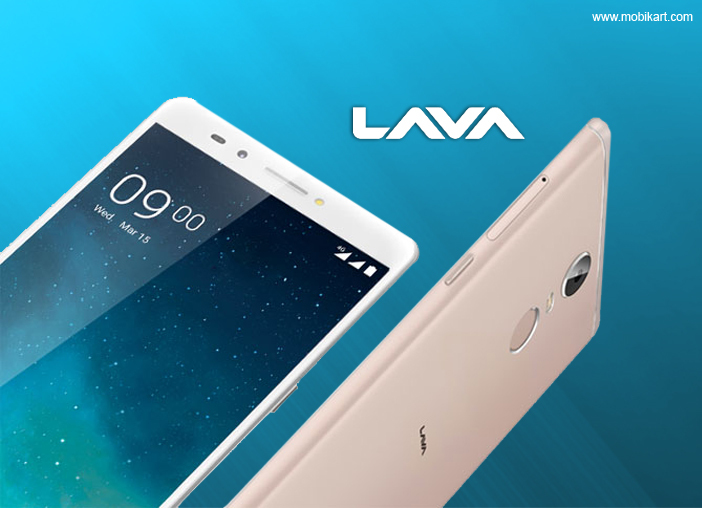 The Indian mobile manufacturer, Lava has recently announced a 2-year warranty program for its select product line-up in India. The new warranty program will be applicable on all smartphones and feature phones. 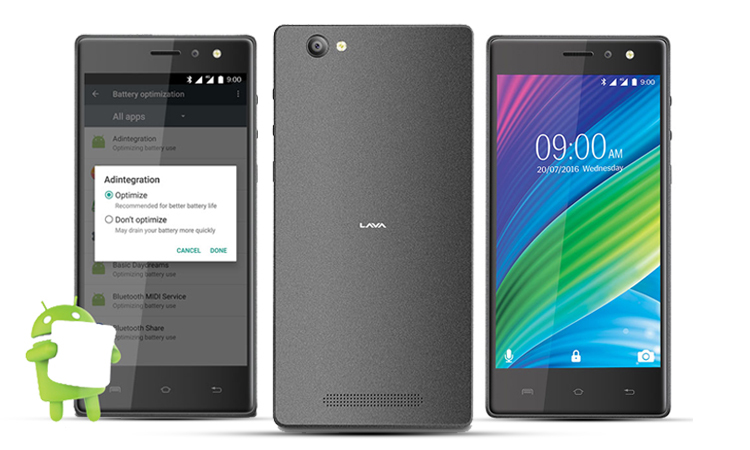 The existing Lava mobiles, as well as the upcoming Lava mobiles, are eligible for the 2-year warranty. 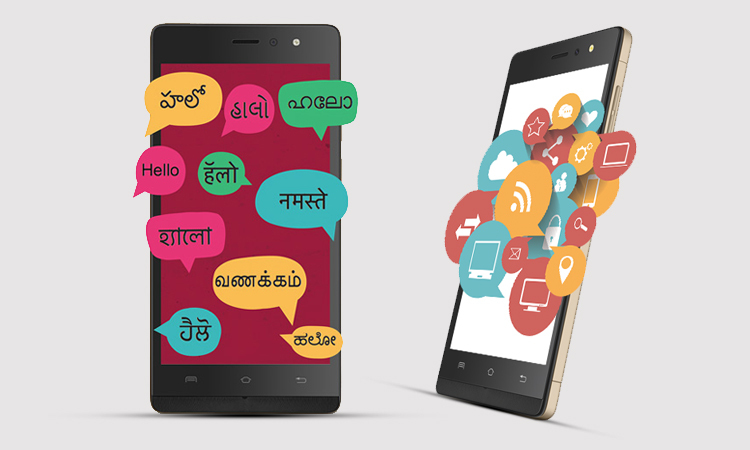 The move to offer 2-year warranty is first of its kind in the Indian mobile handset space. The company will be covering a wide range of products under the new warranty policy. 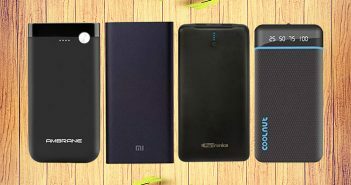 “We are presumably the first Indian mobile phone brand to launch 2-Year Warranty offer on such a wide portfolio of devices.” said Gaurav Nigam, Senior VP, Head of Product, Lava International (IndianExpress report). 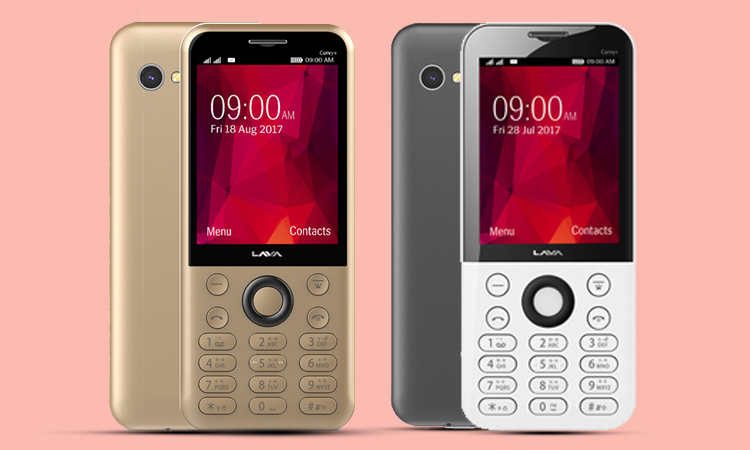 Lava mobiles announced that smartphones or feature phones purchased after August 26 will be entitled to the 2-year warranty program. The Indian mobile maker has over 1,000 service centres in the country. 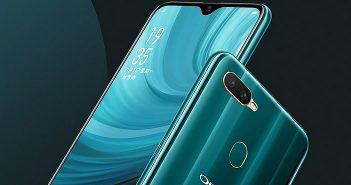 It’s worth mentioning that the accessories will have 6 months of warranty, while the touch panel or LCD display will come with one year warranty as per the standard warranty clause. 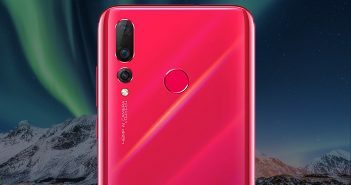 Furthermore, the details about the mobile handsets which are eligible for the 2-year warranty is listed on the official Lava mobiles website. The two-year warranty offer is said to be a part of company’s ‘Make in India’ initiative. 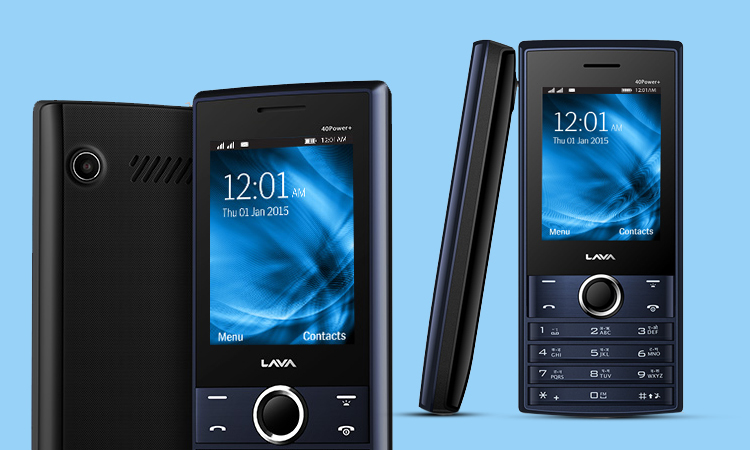 Here we have listed top 5 Lava mobiles in India which you can buy right away.